Get Out was a notable horror in what was a bloody good year all round for high-quality cinematic scares. Unlike many lesser efforts from the horror comedy genre, Get Out dared to offer more than bland jump scares and road-weary tropes; drawing focus to important social issues such as racial inequality. Critics and audience members alike expressed admiration for 38-year-old director Jordan Peele’s deft storytelling and wit; hailing the frightfest as a modern classic. 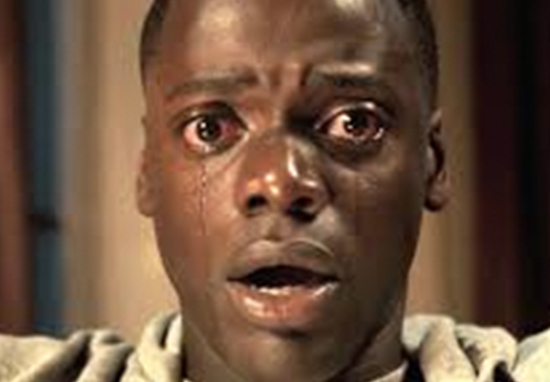 A commercial mega hit, Get Out raked in $255 million worldwide, despite having only had a budget of $4.5 million. I love that universe and feel like there is more story to tell. I don’t know what it is now, but there are some loose ends… you know the movie. I would never want to do a sequel that just feels like for the sake of a sequel. It took Peele eight years to write the script, and so it is unlikely he will dash off a sequel just to keep fans happy; no matter how successful the first instalment was. The question is, what sort of direction would a potential new movie take? Fans of the original hit are divided about taking on the risk of a sequel which, let’s face it, has a pair of stomping great boots to fill. No please don’t. Leave this one alone. It will never have the success or accolades as the original!!!!!!! You trying to be @tylerperry or something????? 1) normally, I would say a sequel is a bad idea but I have faith in JORDAN PEELE'S ability to come through one more time. 2) "seriously considering?" who's he kidding? he's been sitting on a finished sequel script for at least a year. @JordanPeele No please don't. Leave this one alone. It will never have the success or accolades as the original!!!!!!! You trying to be @tylerperry or something????? Is it going to be called "And Stay Out!"? I love the way he hinted at the possibility of a seuqal by saying, "loose ends". ??? Haven’t seen it yet, but he’s a talented guy so why not? Sequels can be notoriously hazardous territory, but I for one trust Peele’s instincts. If he can deliver a story which builds on the world the original created while still bringing something fresh and unique of its own, then I for one will be all for it.